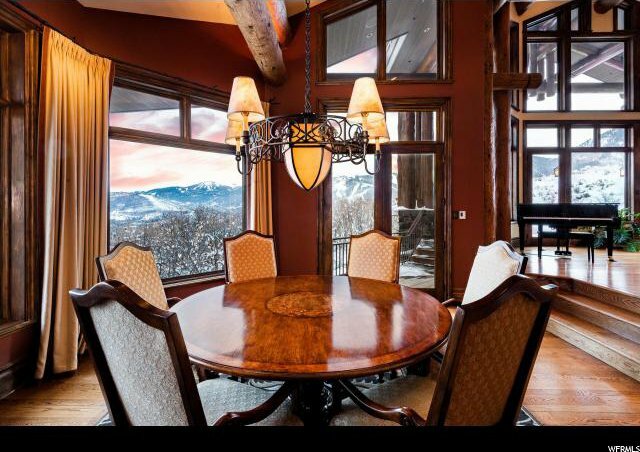 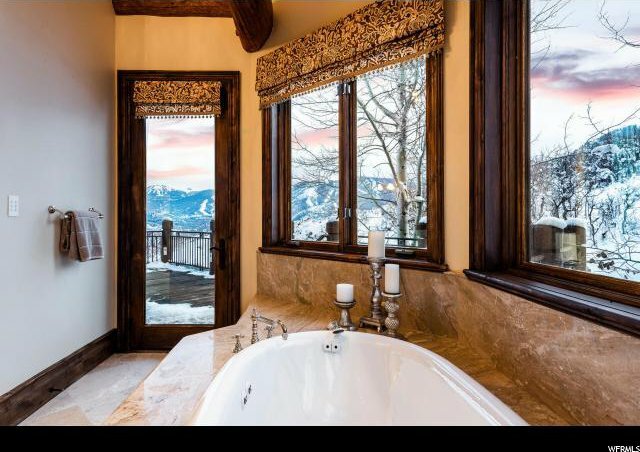 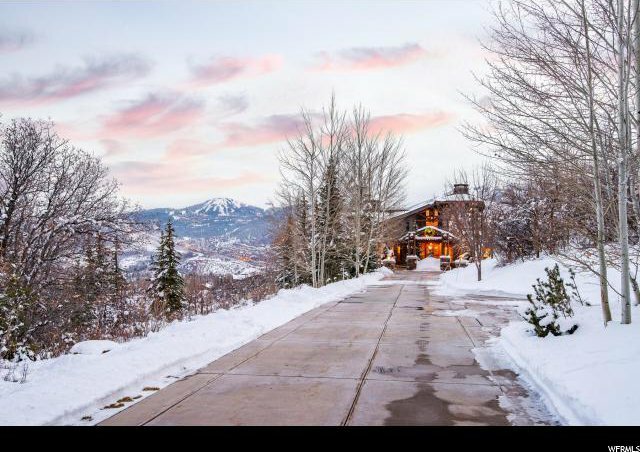 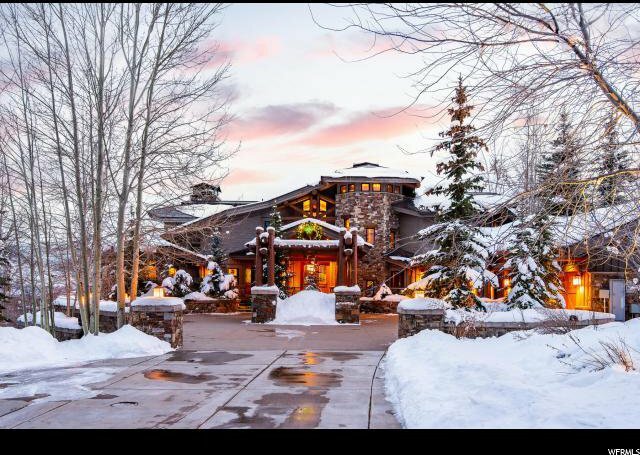 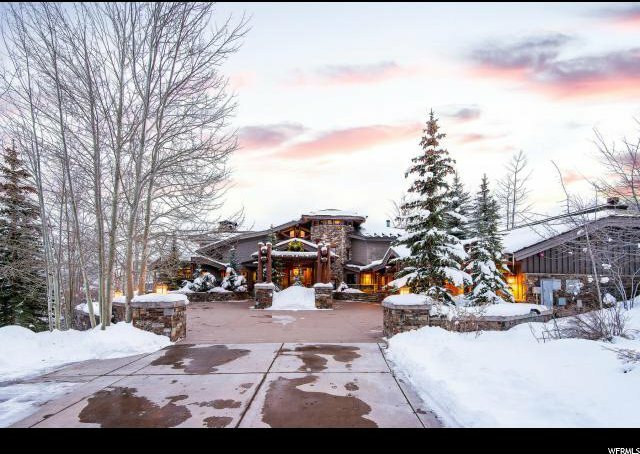 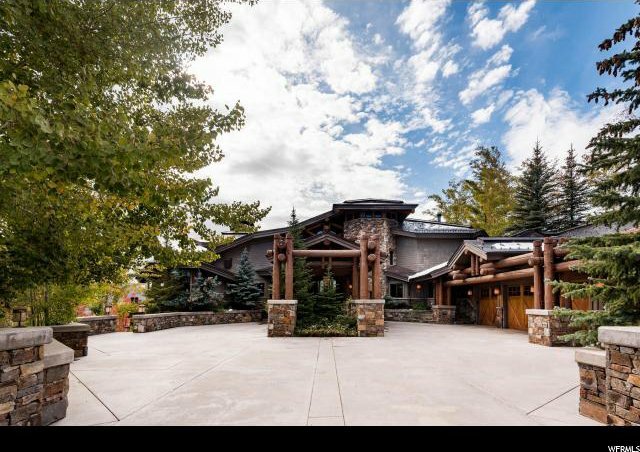 Located in the exclusive neighborhood of Sandstone Cove, this spectacular estate sits on a premier property atop Park Meadows with 270 degree views of the mountains and ski resorts. 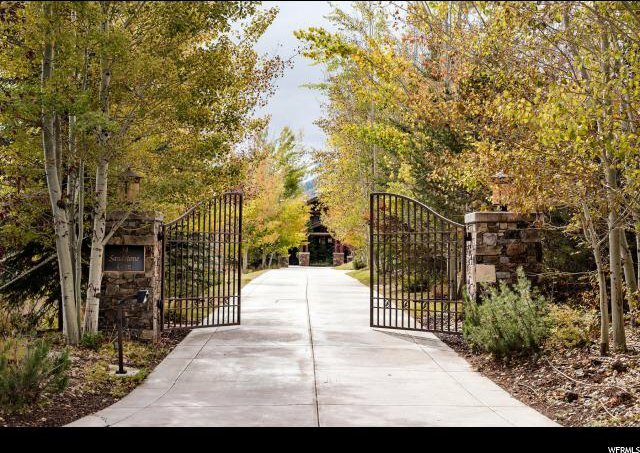 The long, gated and tree-lined driveway creates an elegant approach to this stately residence, with heated motor court and 4-car garage. 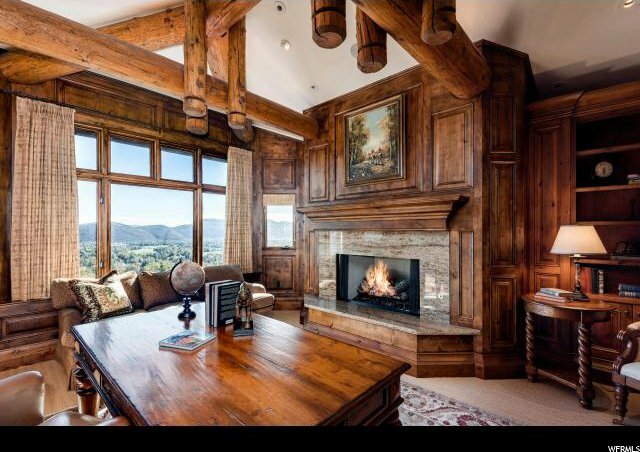 Beamed, vaulted ceilings and bold stone archways create a grand yet cozy interior ambiance, and the picture windows frame the views from every angle. 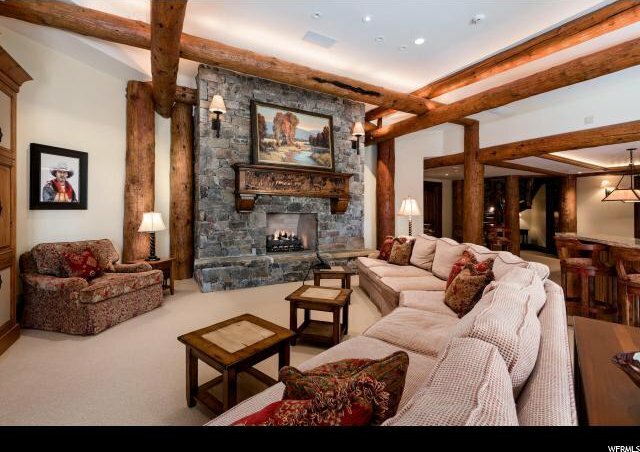 Entertain friends in the great room while listening to the player piano or enjoy quiet, family time in the hearth room with wood-burning fireplace. 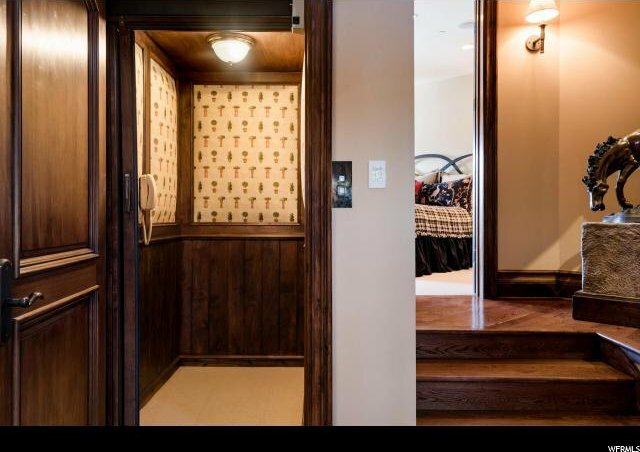 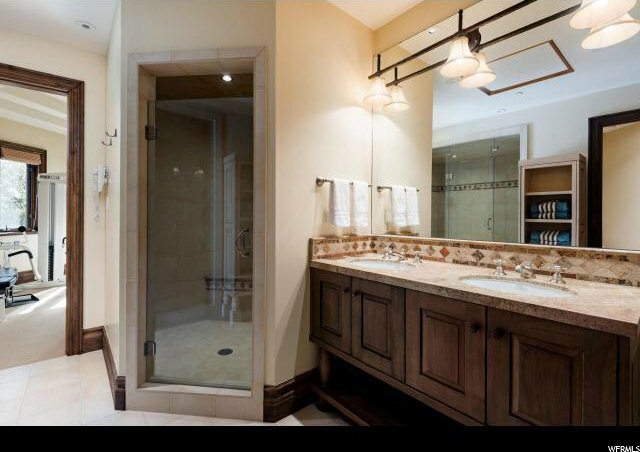 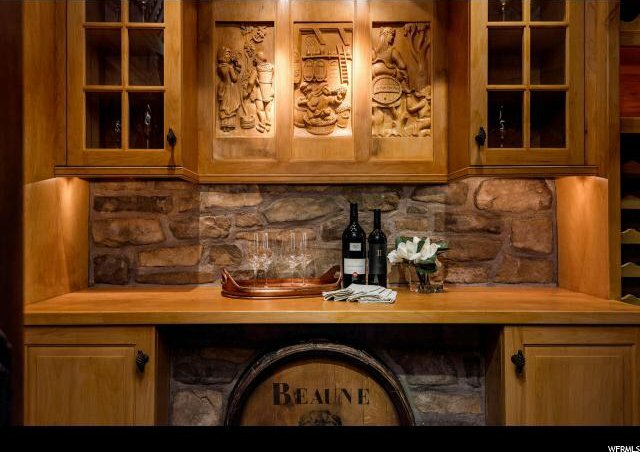 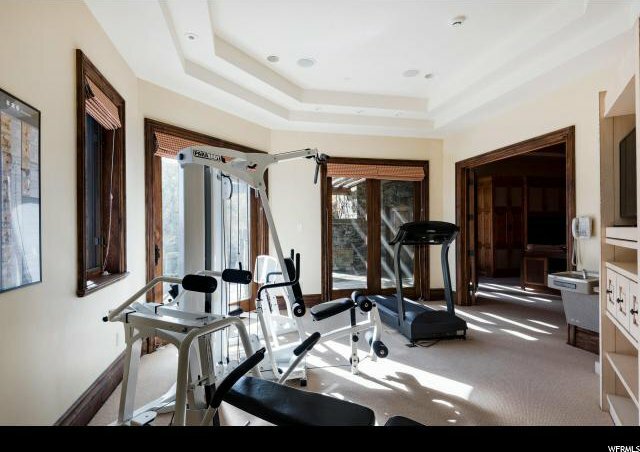 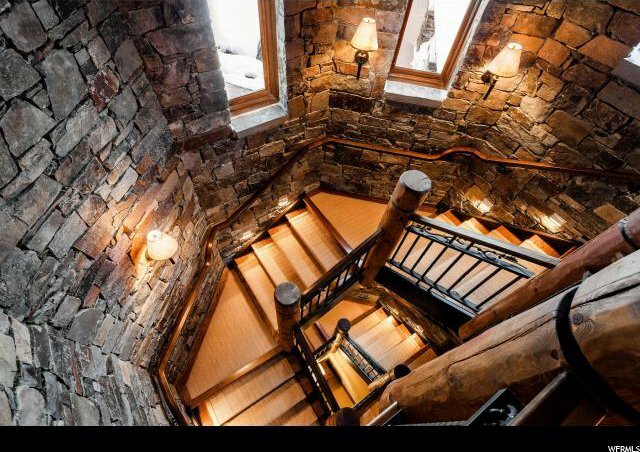 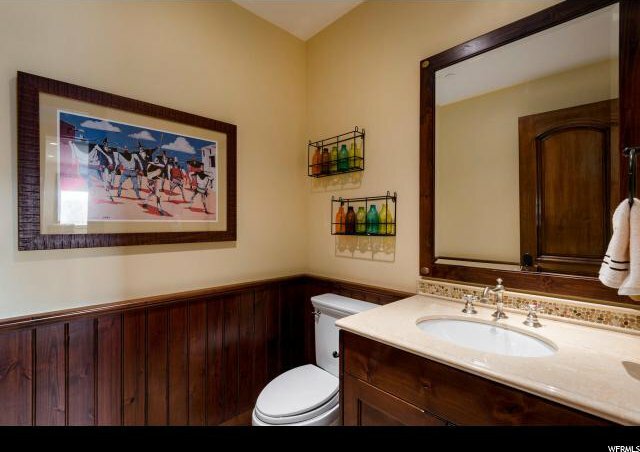 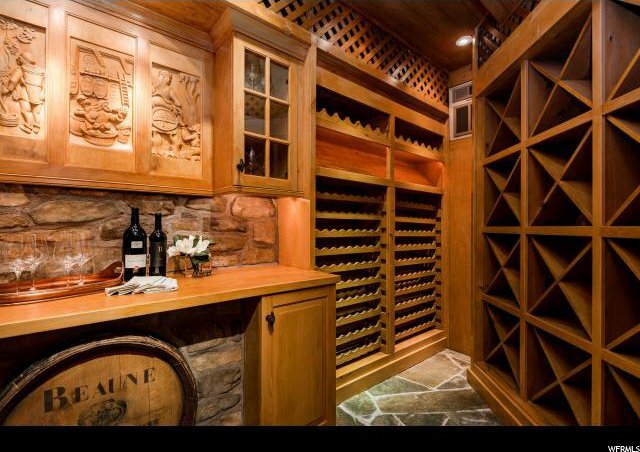 Downstairs is the family room with wet bar, game room, temperature controlled wine cellar and large workout room. 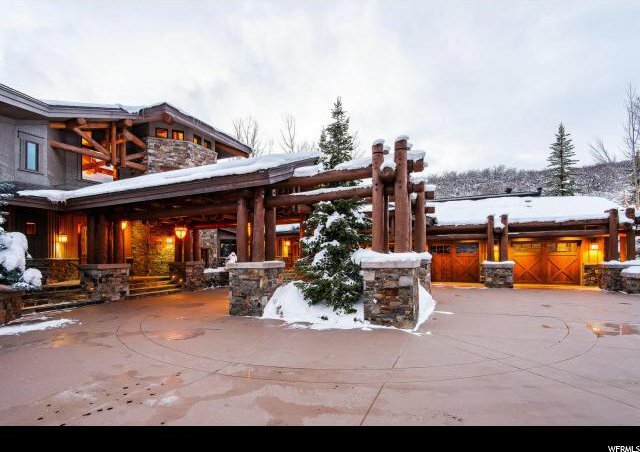 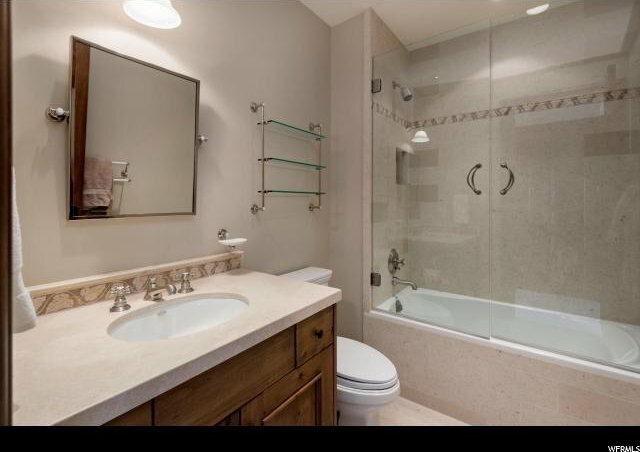 There are outdoor living spaces on every level, with a hot tub outside the master suite and wood burning fireplace outside the family room, a private elevator, radiant heat throughout, and air conditioning. 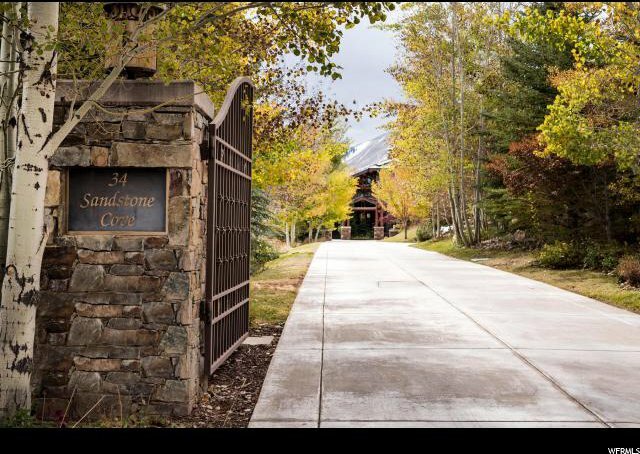 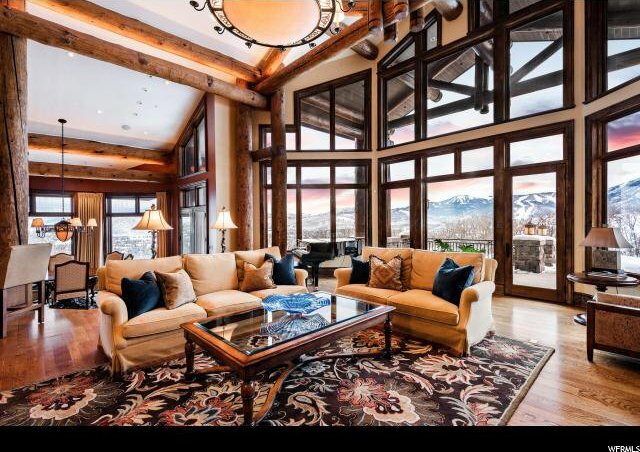 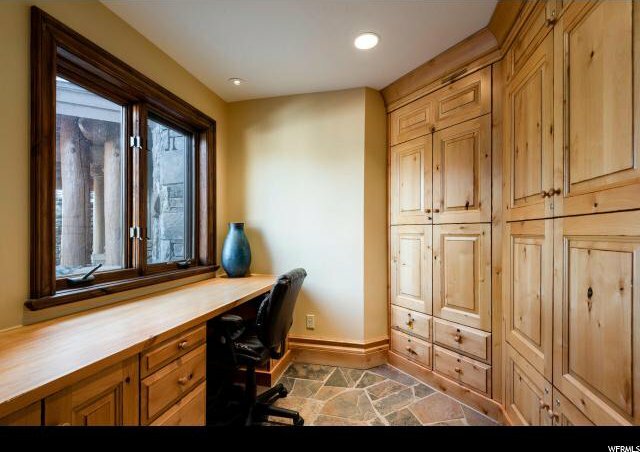 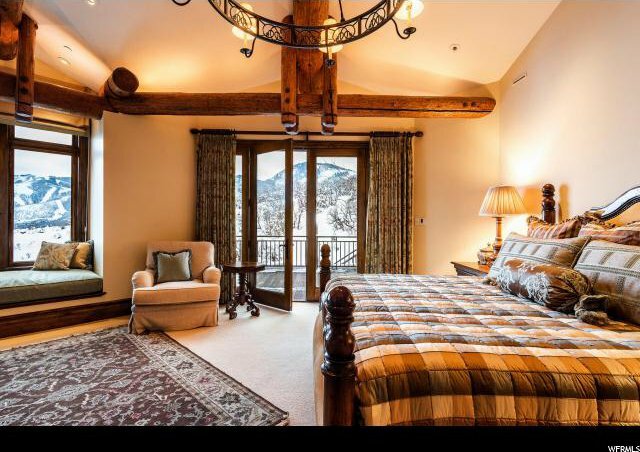 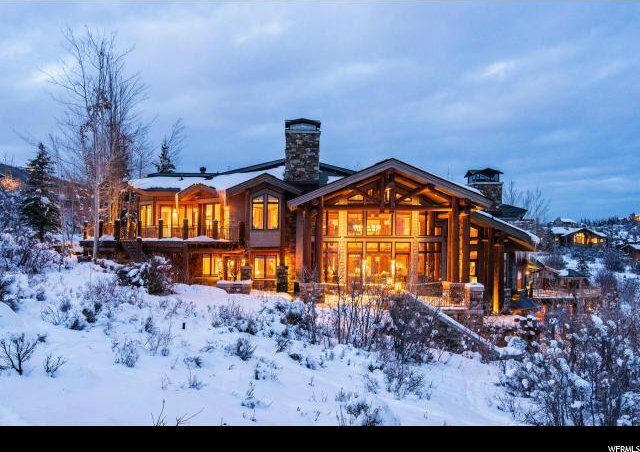 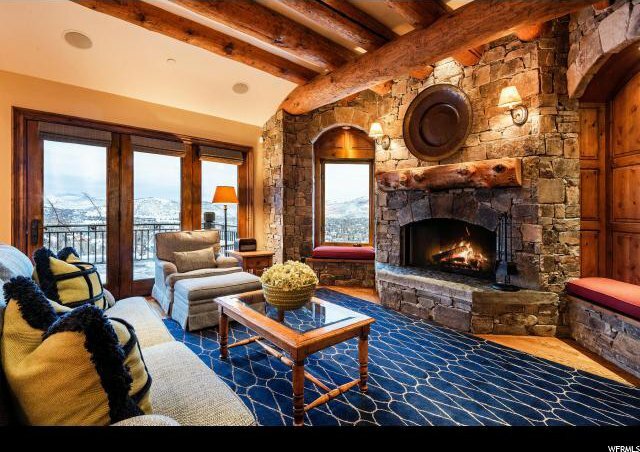 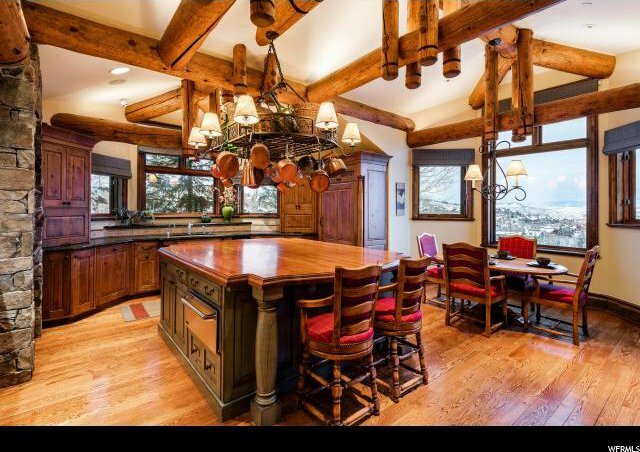 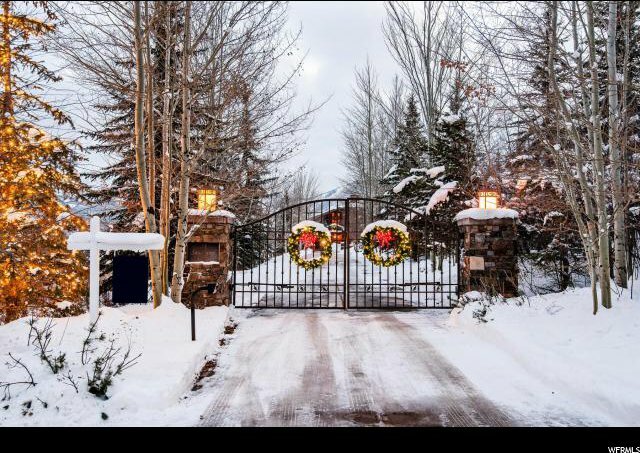 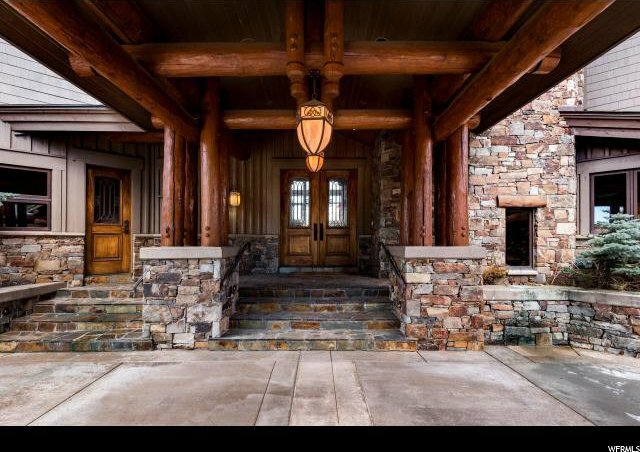 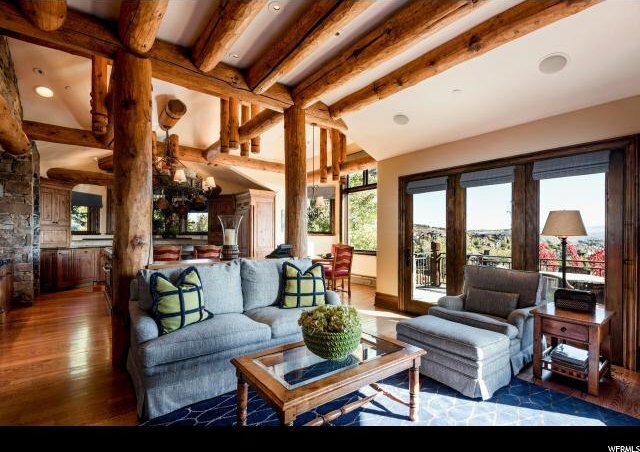 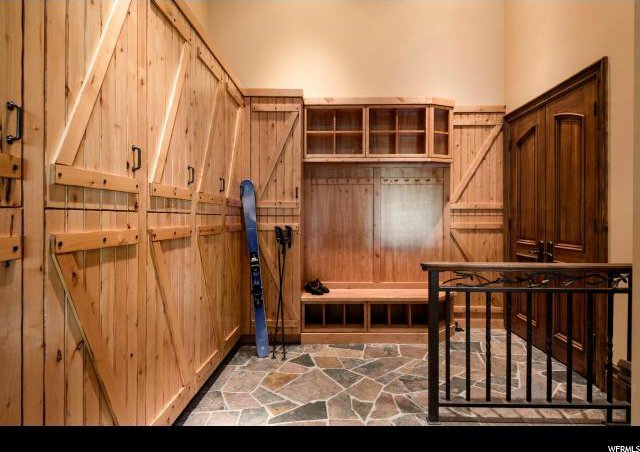 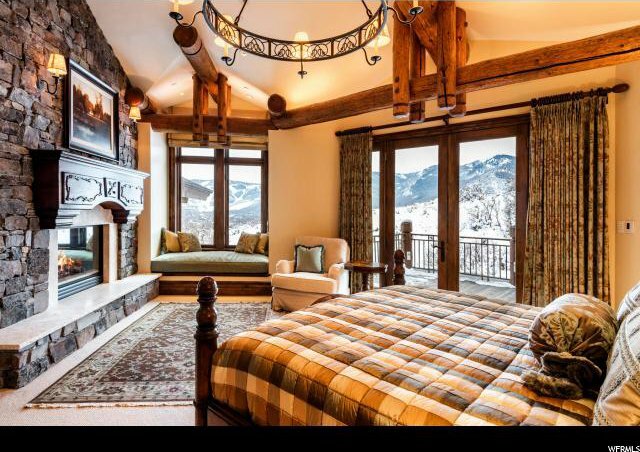 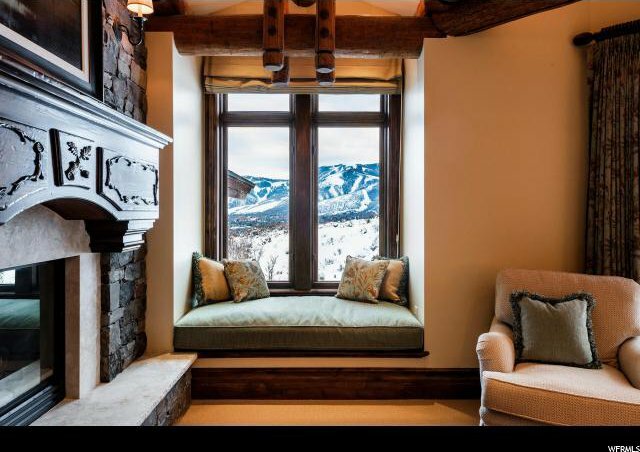 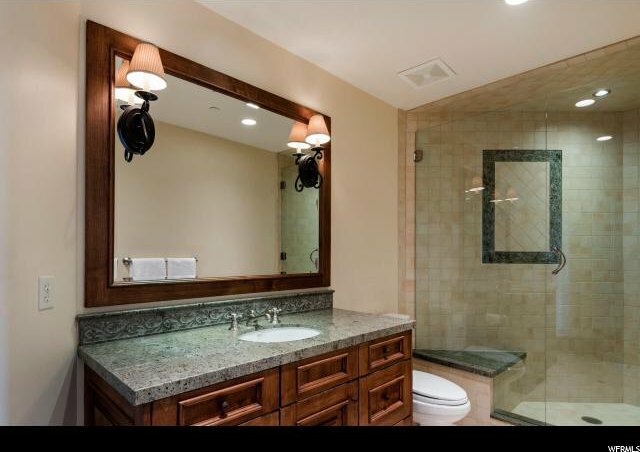 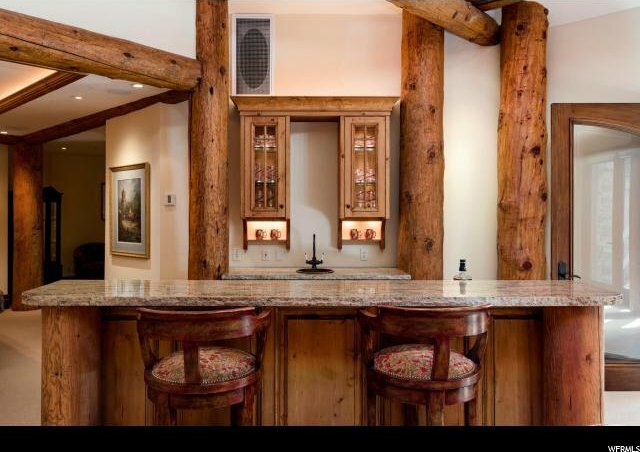 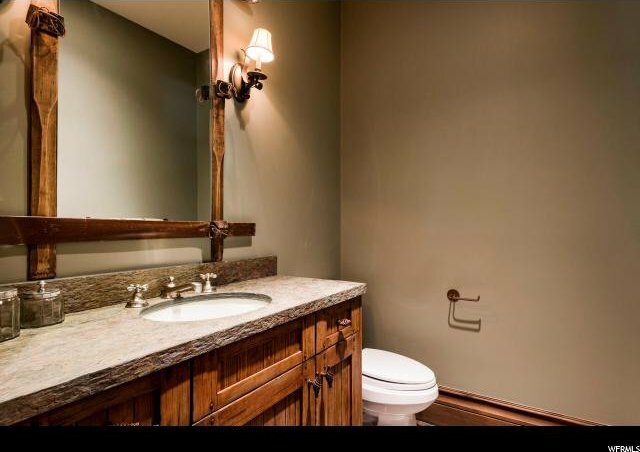 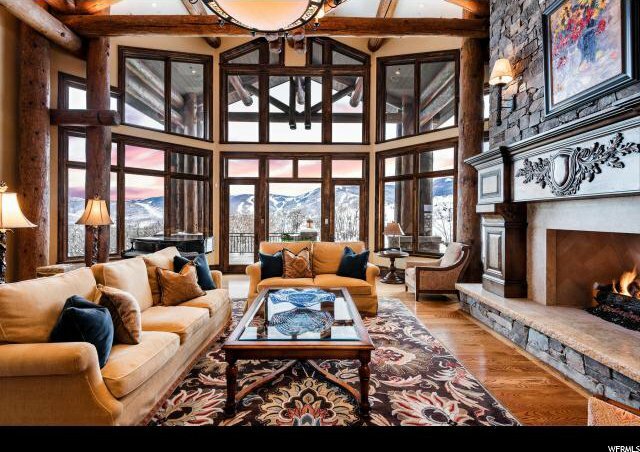 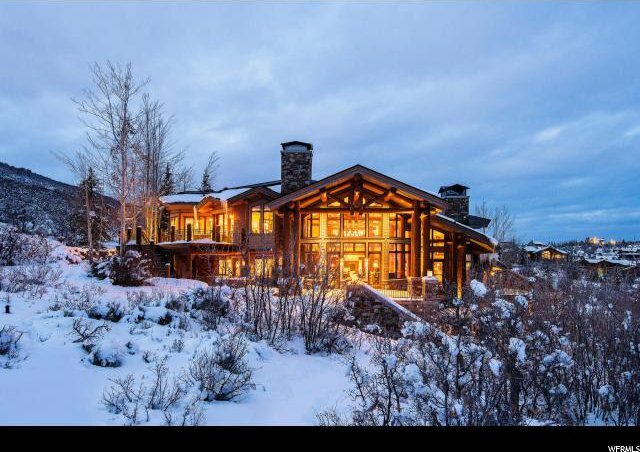 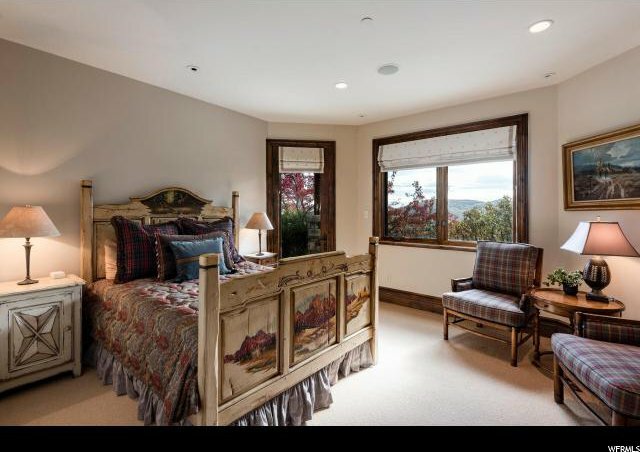 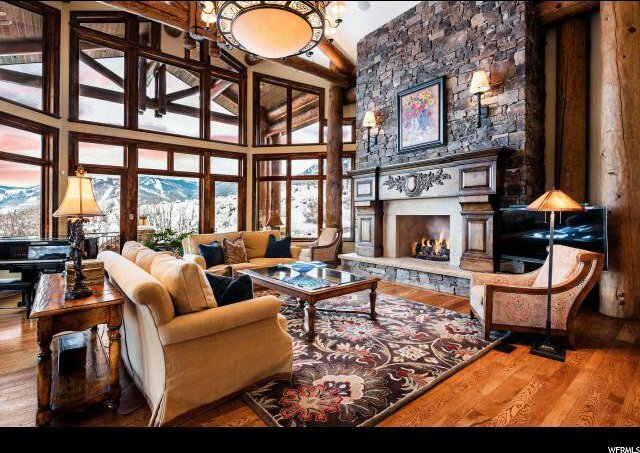 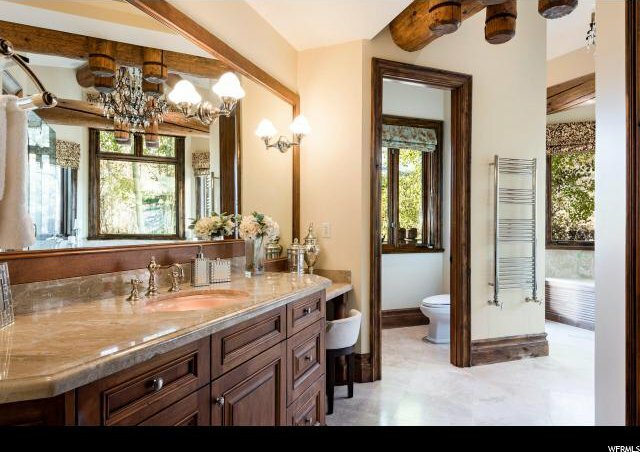 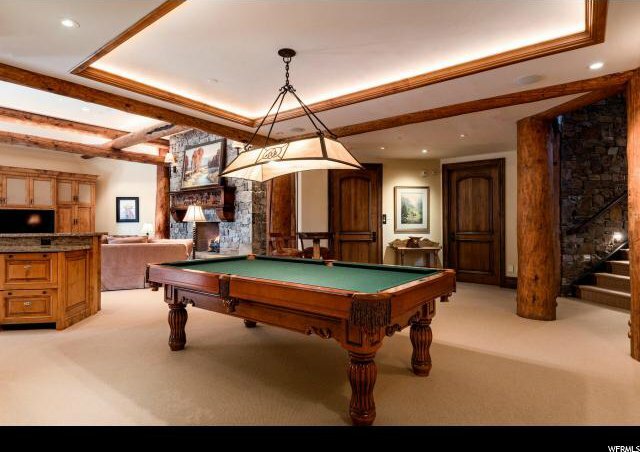 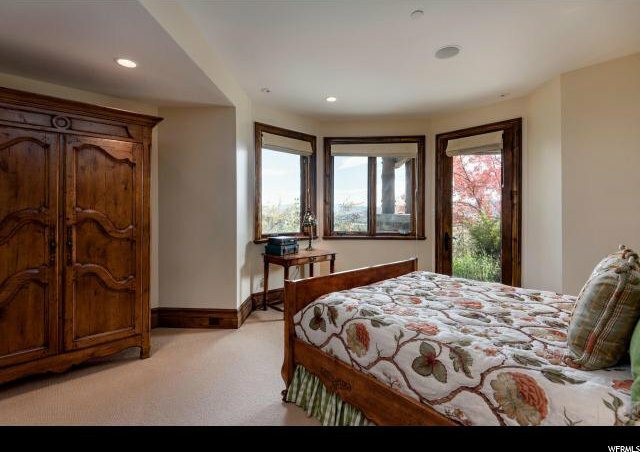 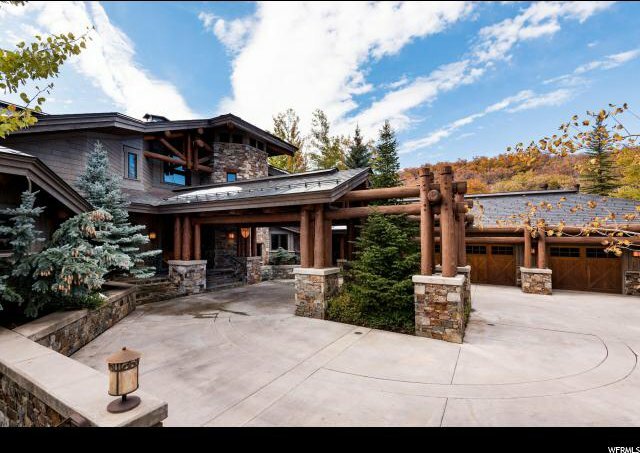 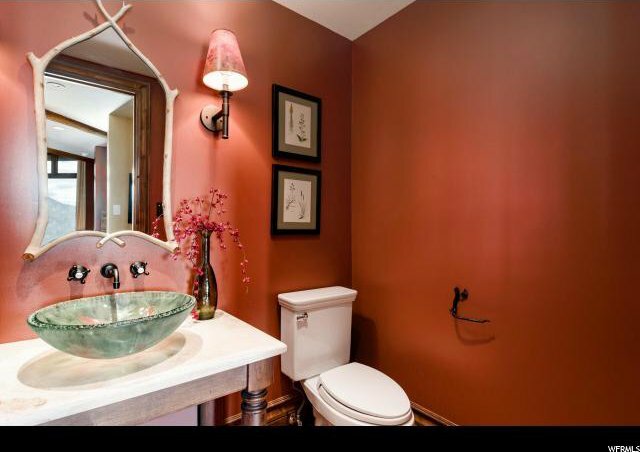 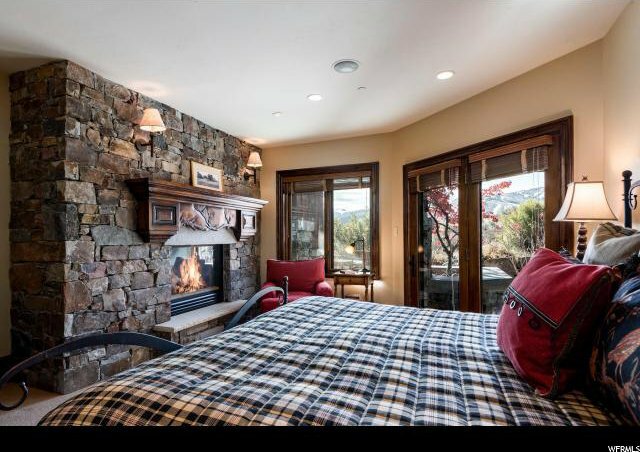 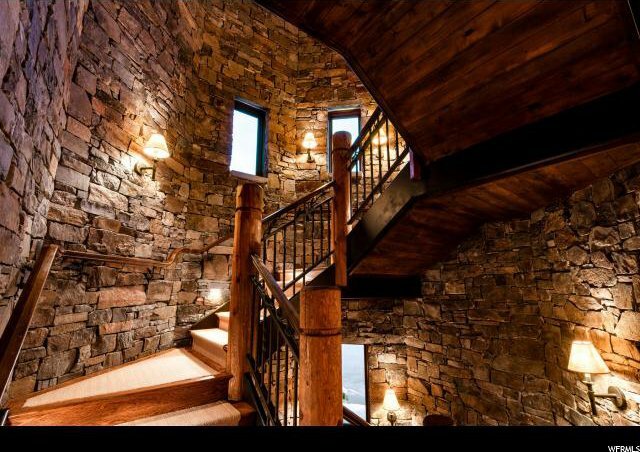 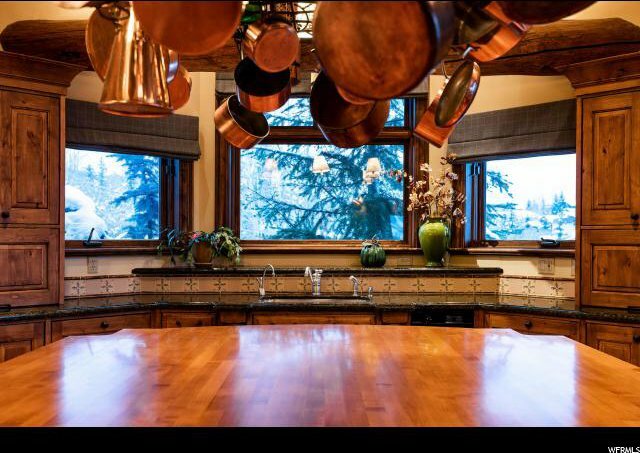 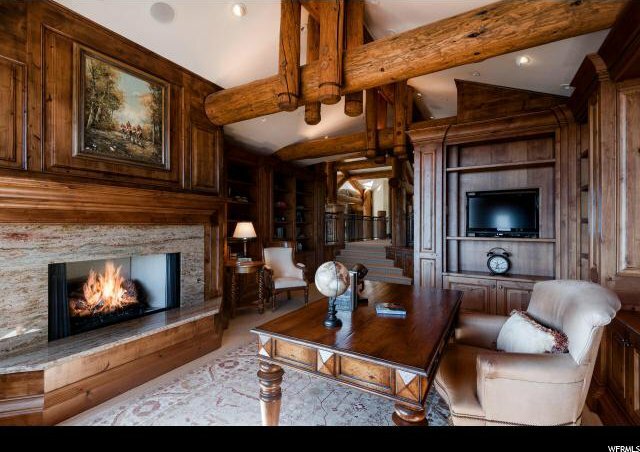 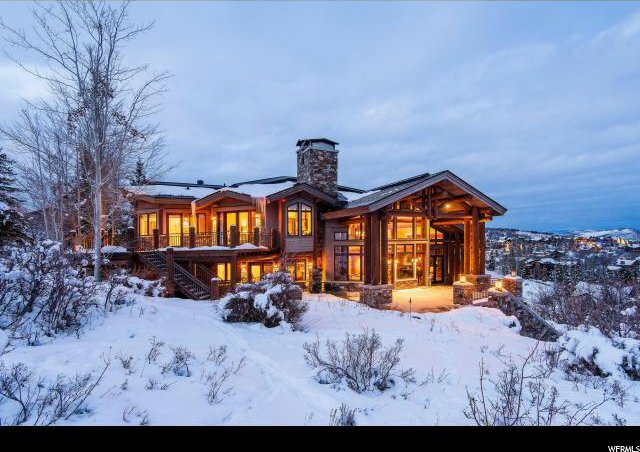 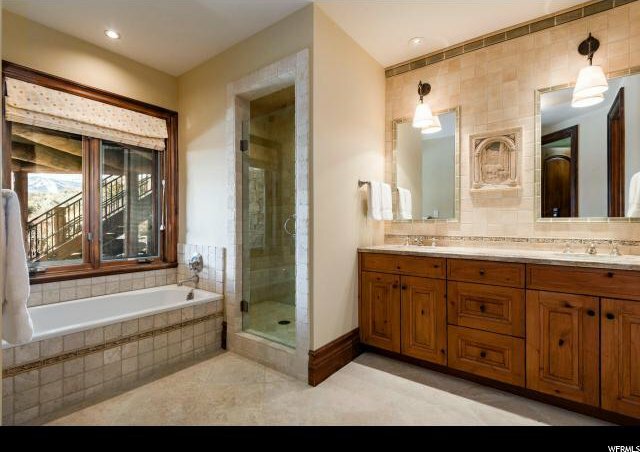 This is a one-of-a-kind legacy property in the heart of Park City.